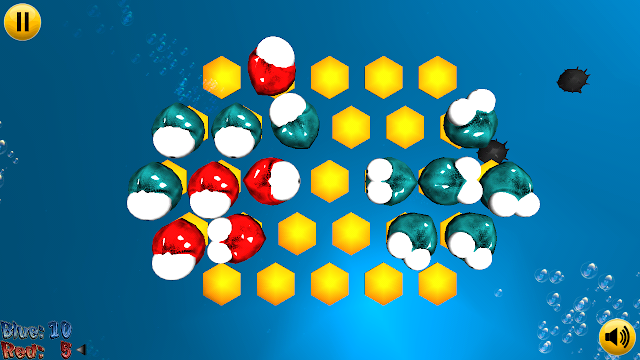 Looking for a simple and relaxing game but at the same time to keep your mind fiddling? Well CODE-software's android-only game Very Little Monsters should make the fit. To put it simply, Very Little Monsters is a handheld and most definitely cuter version of reverse involving 2 types of monsters which you will play in the game. In order to defeat your opponent, you will have to place your “monster” next to nearby opponent monsters to claim their pieces yours. Though yes this might sound simple, Very Little Monster is most certainly not an easy game to master as a good strategy is to be made before making a move to corner your opponent. As the game goes, the board layout will get more complicated and it will become more challenging for players to overcome opponent pieces. 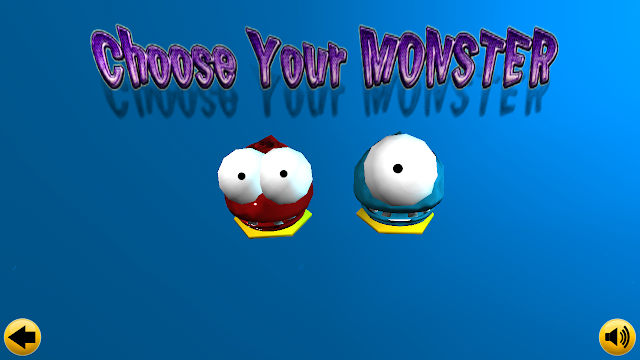 Like Angry Birds, the game starts off with a story to entertain the players or to get the players thinking how the rivalry between these two monsters existed. Not only does it include a storyline for the game, but unlike most mobile phone games, Very Little Monsters includes a multiplayer mode where players can play the game with friends. This, I believe is its standout point in which it enables both players to go against each other. Overall, though Very Little Monster may not be some high-end graphics game that is probably all the hype nowadays, it is ultimately a very challenging and mind-teasing game for players who just want to sit back and enjoy. 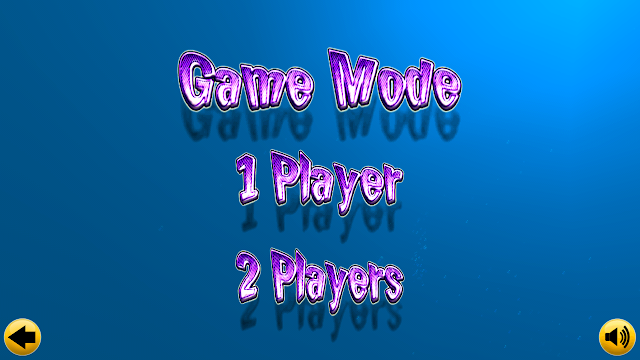 It's multiplayer feature is a huge plus as well especially to break the ice with friends, and not to mention the added challenge and friendly but intense rivalry. Note: Very Little Monster is of at the time of post not out yet, but will be available on Google Play Store start 28th of February. Developed by CODE-Software. Graduating in Mass Communication, Marcus is a diehard Call of Duty fan. A young journalist, he's passion in both video games and producing videos have developed him into an aspiring Youtuber, not for the fame or partnership, but on a mission to inspire the way he was very inspired.